DS 3 Cabrio vs Fiat 500C vs Mini Convertible | What Car? 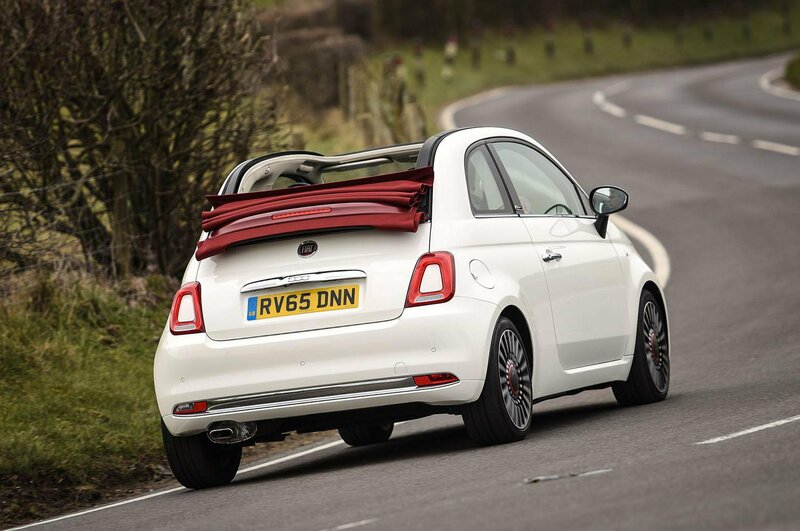 The Fiat 500C is the cheapest to buy outright by more than £2500. 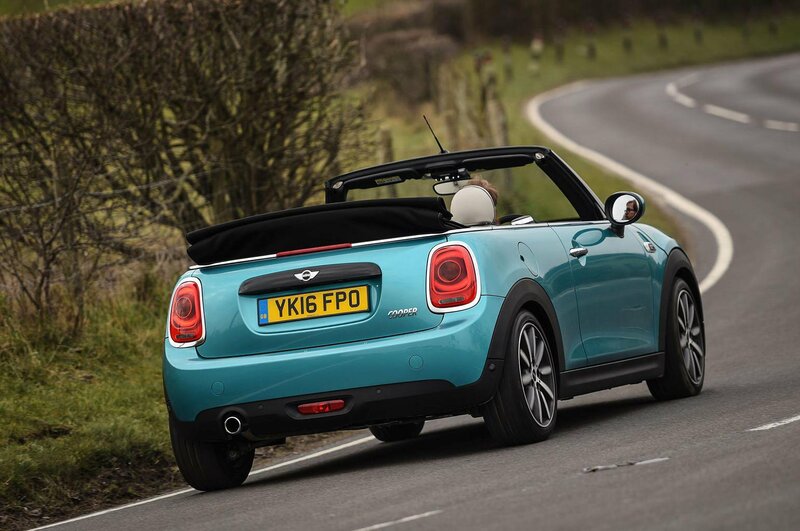 However, the Mini Convertible will be worth more after three years: around £9000 compared with the Fiat’s £6192 resale value, which bridges that gap. 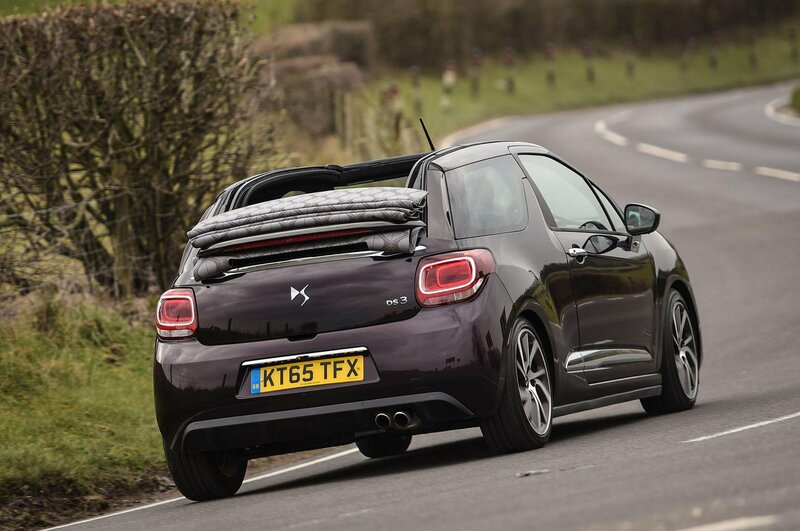 The DS 3 Cabrio loses value much faster and is also the most expensive to insure, making it the most costly to own privately. Those buying on PCP finance will also find the DS 3 the dearest. 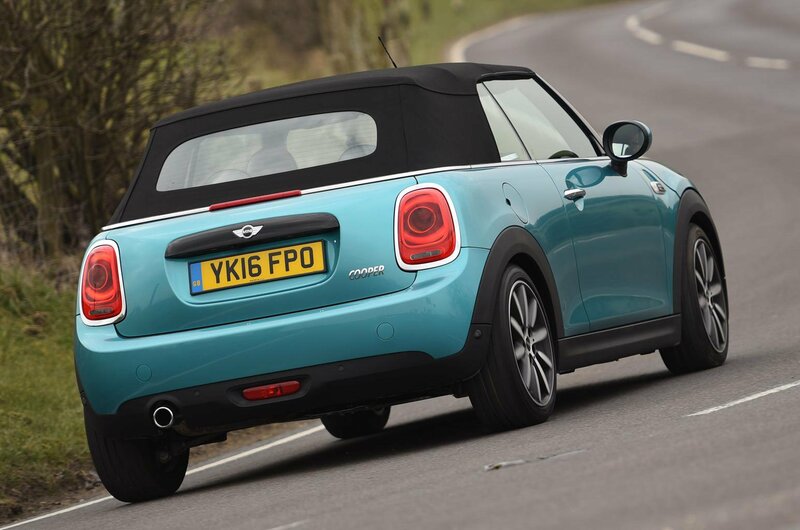 With a £4000 deposit on a 36-month deal and a 30,000-mile limit, it will cost £270 a month compared with £253 for the Mini and £219 for the Fiat. The 500C is the cheapest company car, though. 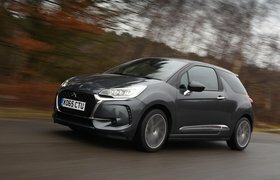 It costs around £1000 less than the DS 3 and £1356 less than the Mini in monthly salary sacrifices. We don’t have real-world economy figures for these cars, but historic data on the same or very similar engines in other models suggests you’ll get around 40mpg in the Mini and Fiat, and closer to 45mpg from the DS 3. All three cars come with rear parking sensors and air-con. Mini charges £215 for cruise control and steering wheel-mounted stereo controls, but a reversing camera and automatic lights and wipers are standard; these cost extra on the DS. By contrast, you can’t even add cruise control, a rear-view camera or auto lights and wipers to the Fiat. While the 500C is the only car with a driver’s knee airbag, you can’t add emergency city braking, as you can on the others, and it received a poor security rating from Thatcham, largely because an alarm is a £283 dealer-fit option. The others both get alarms and competitive Thatcham ratings.